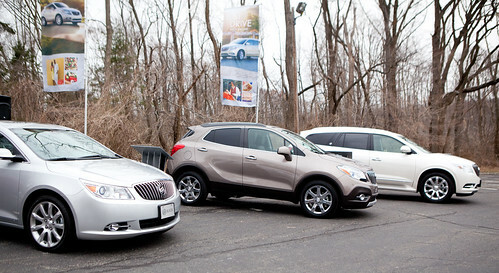 This weekend I was invited to attend Buick Discovery Tour 2013 at The Westin Governor Morris in Morristown, New Jersey. 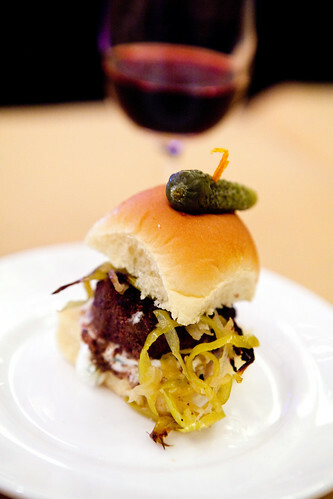 It was a collaboration between Food & Wine and Buick with its goals of making memories and lasting impressions with food, wine, and of course, test driving a few Buick cars. I was wondering after being invited was: I’m generally not their typical target consumer and I never drove/own any Buicks or any American car, actually, so I thought, it’s unusual but I attended this event with an open mind. 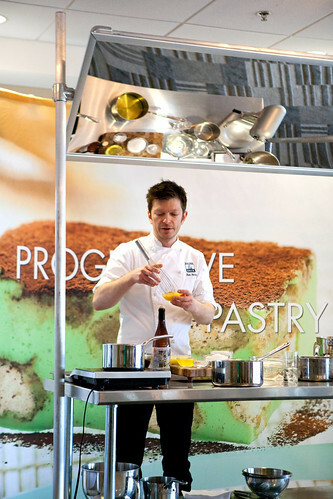 After breakfast reception (I attended the 11 AM session), my group were escorted to the “Progressive Pastry” demonstration with Ben Roche, pastry chef and partner of Baume & Brix. He is a relative new name to me and I’m curious as to what he’ll demonstrate for us. 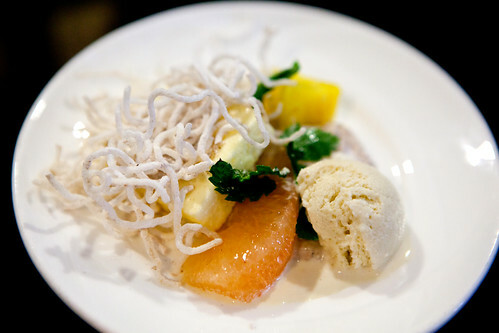 The yuzu chiboust with coconut rice pudding, caraway ice cream, grapefruit segment, diced pineapple, fried spiced rice noodles. Though he used a bit too much time to talk about his chef career to complete his demo but the plated dessert to sample was delicious. I was enamored with the creamy, smooth yuzu chiboust. Think of a citrus-y, tart, firm custard that is somewhat airy from the Italian meringue incorporated into this yuzu pastry cream. The accents of the crispy, spiced fried rice noodles and caraway ice cream added a slight savory element to balance the sweetness. 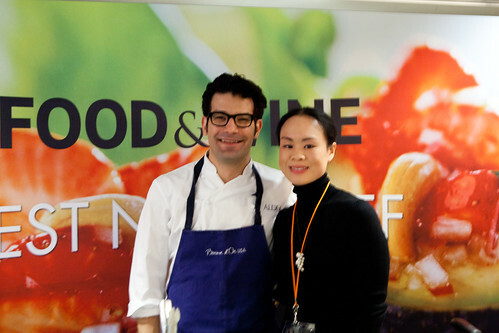 The next session was with Chef George Mendes of Aldea. 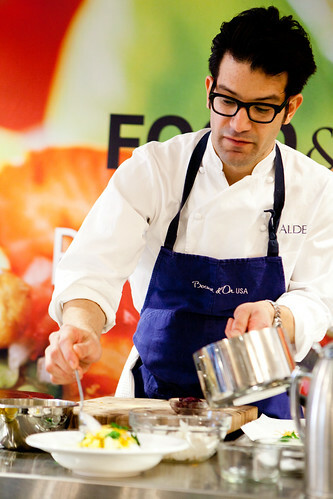 If you followed this site long enough, you might have known I’m a fan of Chef Mendes’ flavorful, clean Portuguese-Mediterranean cuisine – and I’m most excited about what he will be demonstrating. 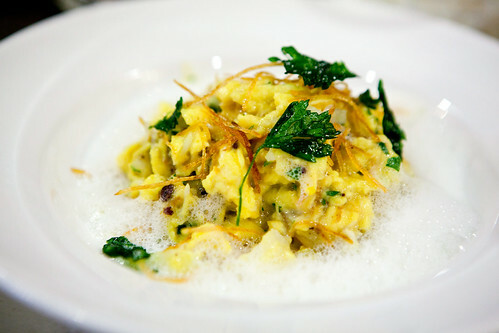 He ended up cooking bacalhau à Brás, a traditional Portuguese scrambled egg dish made with salted cod (or bacalao), fried matchstick-sized potatoes, and topped with black olives. He changed it up by making his own bacalo, dehydrate the black olives making it slightly chocolate-like in flavor, and bacalo espuma (it’s milk infused with bacalo and a touch of soy lecithin, whipped up). I would love to have this for breakfast or a light meal. He did show an interesting addition to the dish by using the same milk infused with bacalo but placed inside a nitrous oxide cream whipper to create this creamy, soup-like foam (as seen here). We didn’t get to try it but the ideas he sputtered out toward the last minute of the demo sounded pretty ingenious, namely the potato soup. 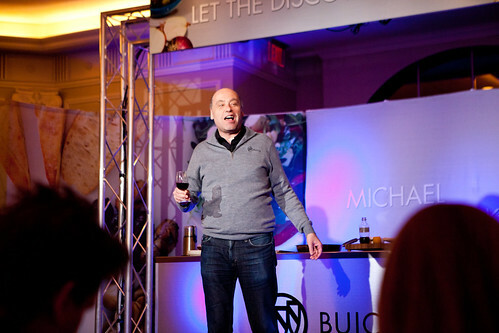 After a test drive session (I did enjoy the smooth, quite ride inside the Buick Enclave), we all meet up in a larger room to have our wine tasting session with wine & spirits expert Michael Green. Green was a dynamic, entertaining instructor giving the basics of how to pick and taste a wine. While I’ve been to plenty of instructed wine tastings, he was certainly the most fun. 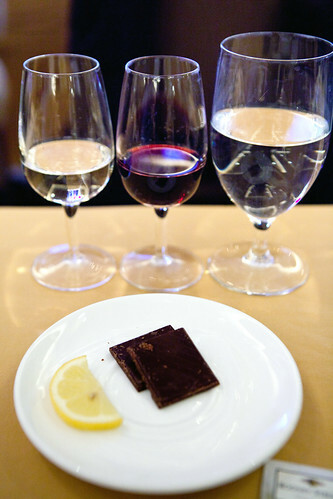 We tasted the 2011 Rodney Strong Estate Sauvignon Blanc, Charlotte’s Home and the 2011 Tapeña Tempranillo. The Sauvignon Blanc was very light bodied and straw colored. In terms of flavor, drank alone, it was crisp, acidic and maybe could benefit some aging in the bottle. The interesting note was that Green mentioned to take a tiny bite of fresh lemon and it tastes sweeter. The tempranillo was much preferred, as it had more body and lovely notes of spice and red fruits like cherry. 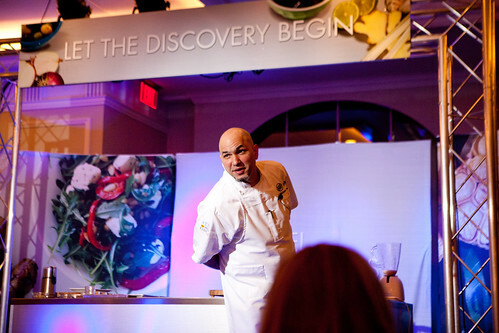 Chef Michael Psilakis (the owner of Fishtag, where I had a dinner recently, and others) was the finale of this tour. He told a personal story about his loss of his beloved father and spoke of his passions for cooking and food and how it connected him to his father. 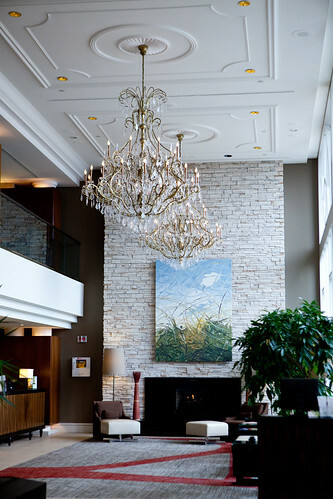 This 3-hour Discovery Tour was worth the trek from New York City. I’ve learned a few things that I can apply to my future recipes and I do like a few of Buick’s cars. If you need any recipes, just comment below (if you have registered your e-mail address on Disqus) and I’ll email you whichever you’d like.